Naama is 26 years old and was born in Israel in a Yishuv in the North. From the ages of 9 to 14 she lived in New Zealand. 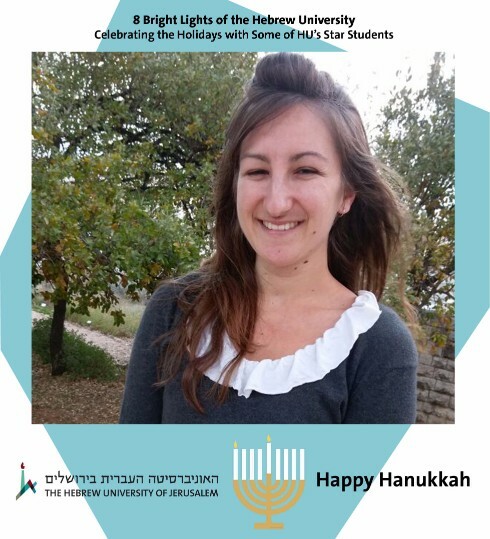 She has a bachelor’s degree from the Hebrew University in Asian Studies and International Relations and is currently completing a master’s in Glocal. “I got to take part in a study abroad program to study Chinese at the National Cheng Kung University in Taiwan. In Taiwan there is a beautiful lantern lighting festival, where over 400 lanterns are released at the same time filled with written wishes for the New Year. I managed to get one of the last tickets and take part in this amazing experience.